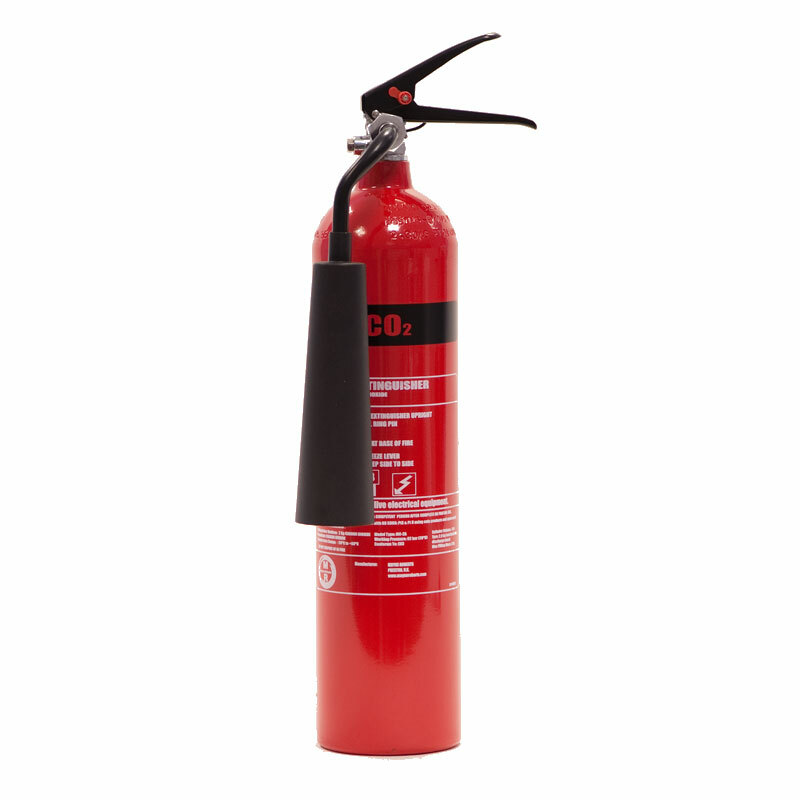 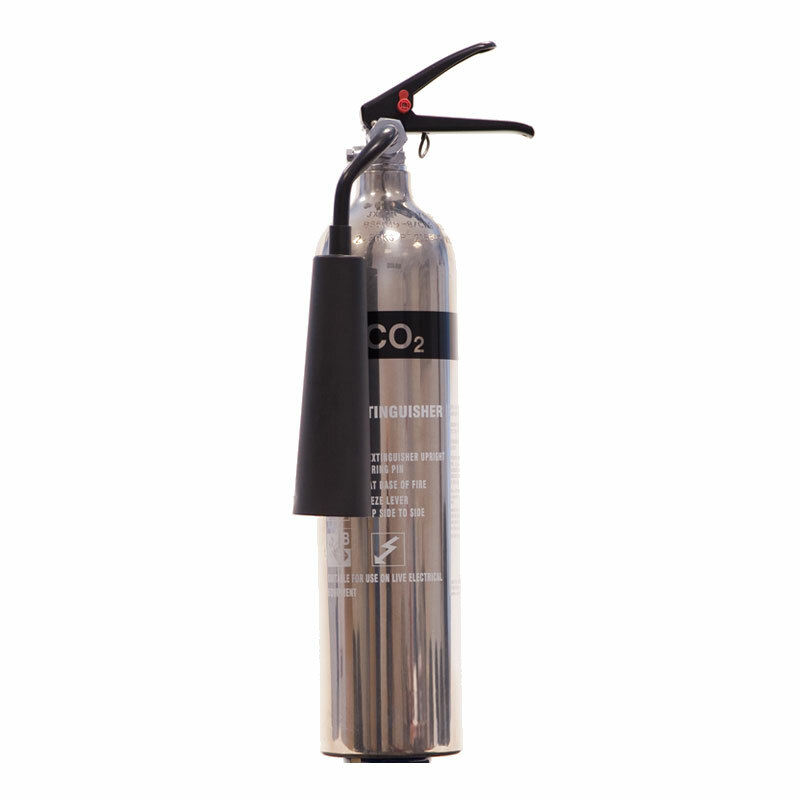 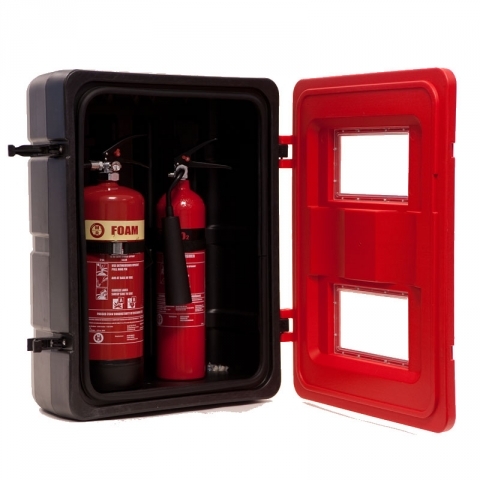 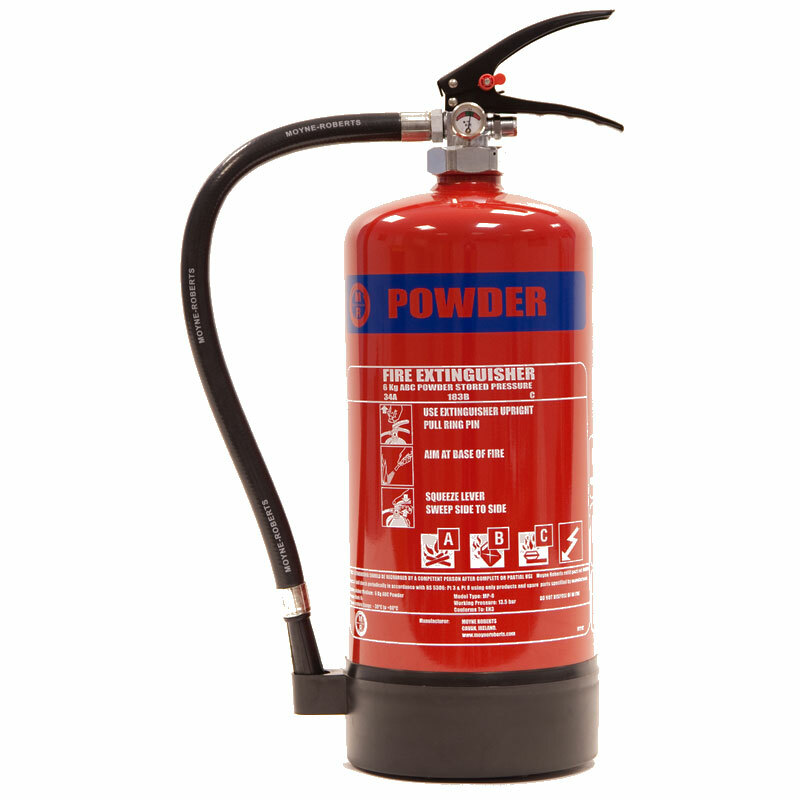 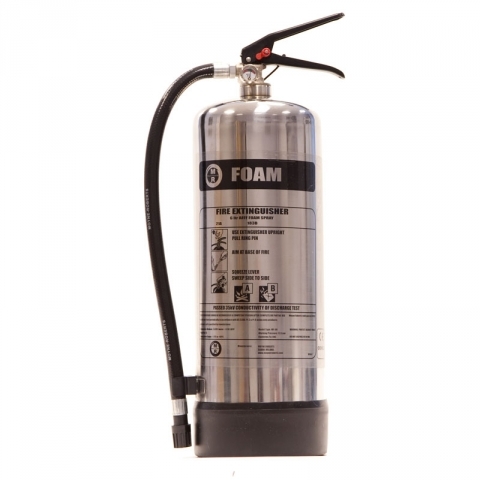 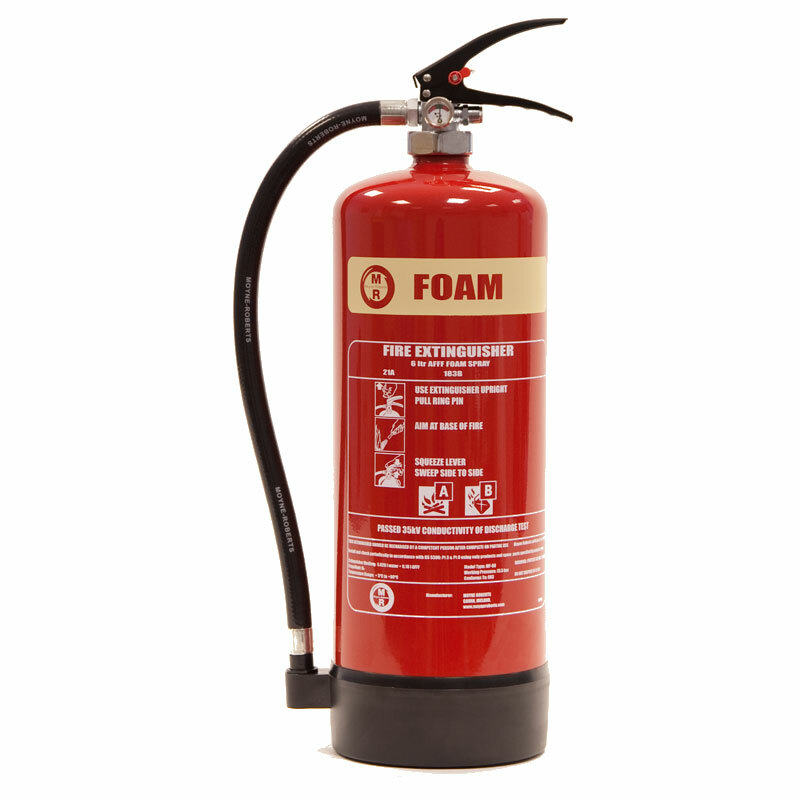 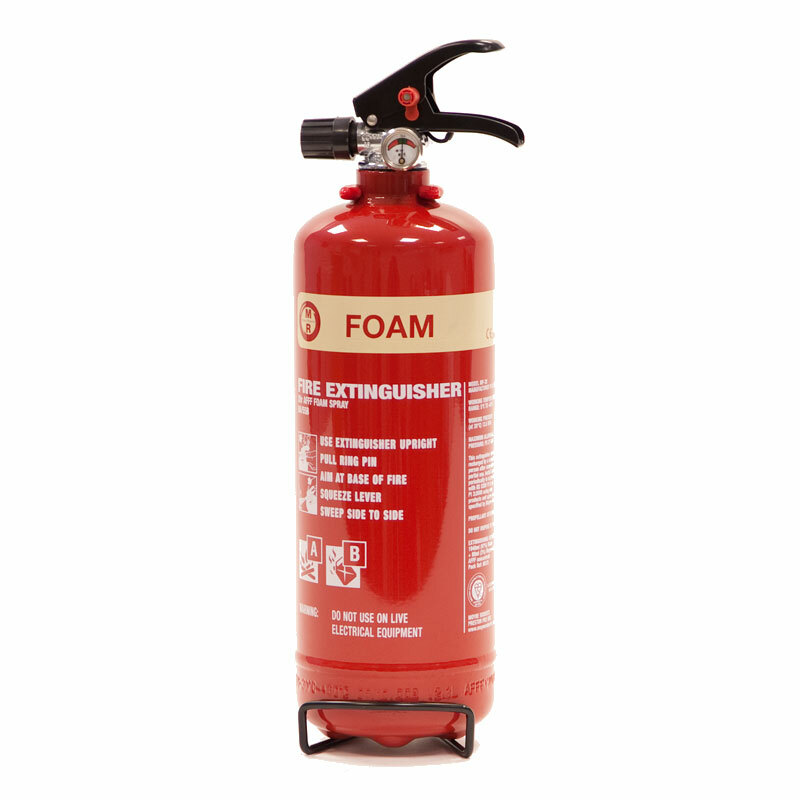 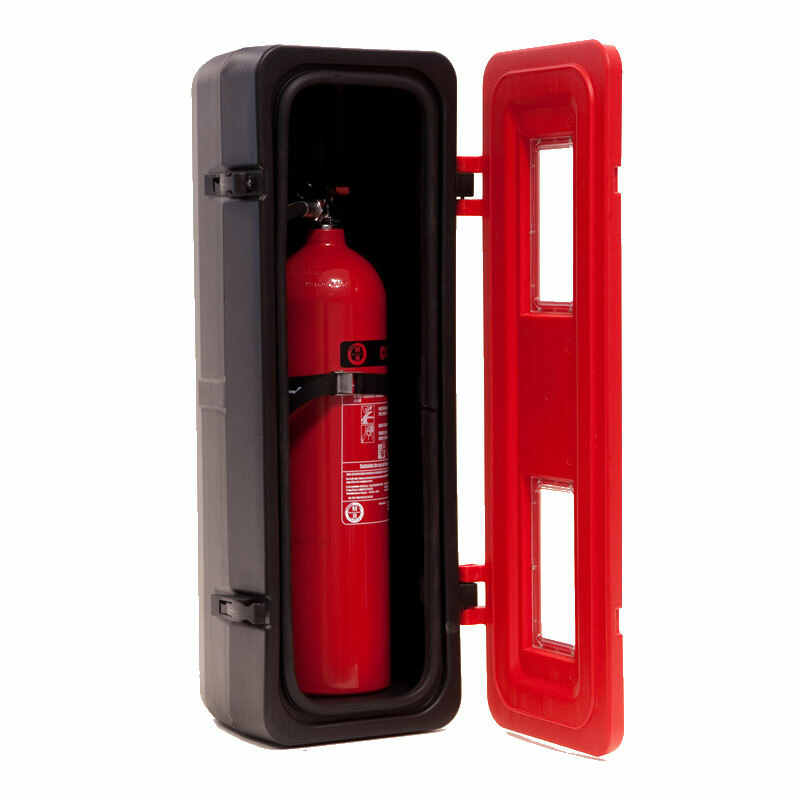 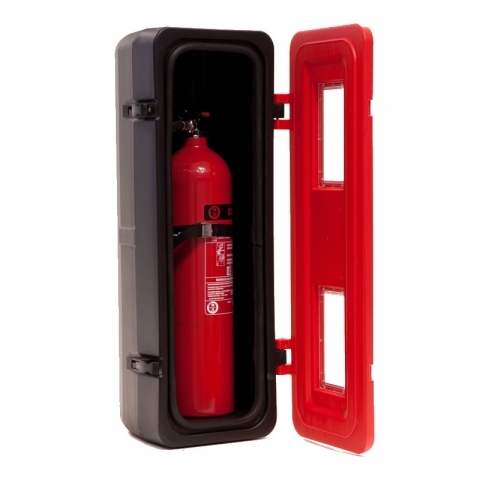 We are able to supply all your fire extinguisher needs, whether water, foam, co2, wet chemical or dry powder, we can also supply aluminium, stainless steel and polished aluminium fire extinguishers as required. All fire extinguishers are supplied according to British Standards, fully certified and installed. 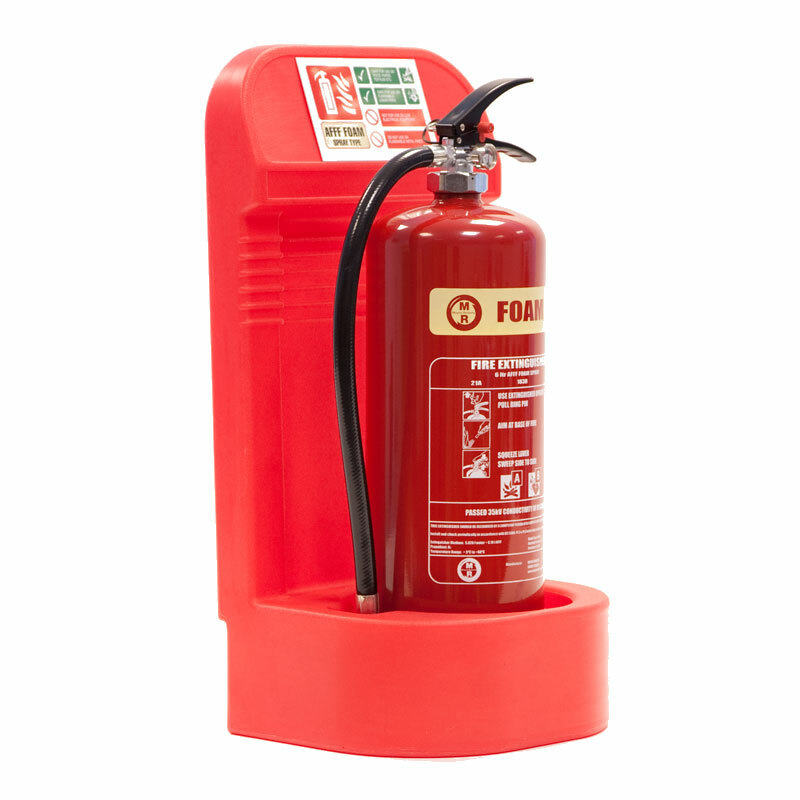 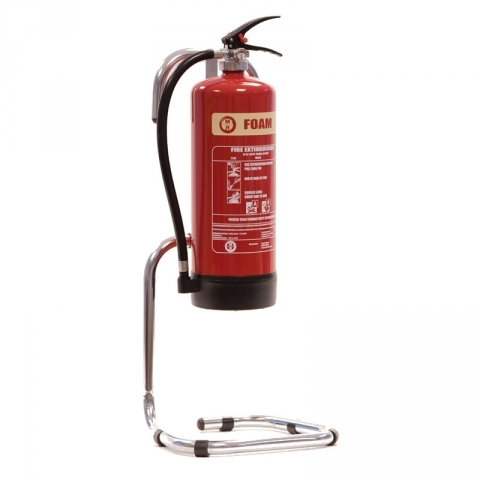 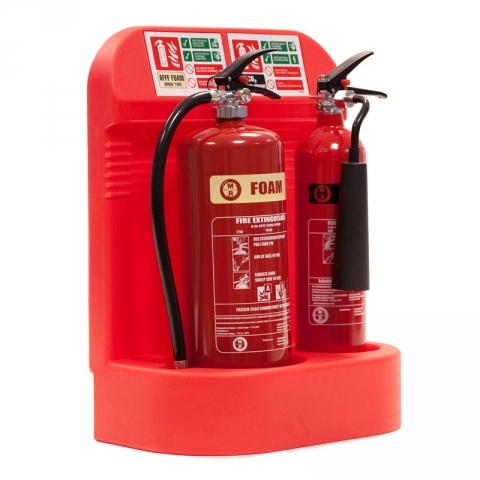 At Future Fire Protection, all fire extinguishers adhere to British Standards. 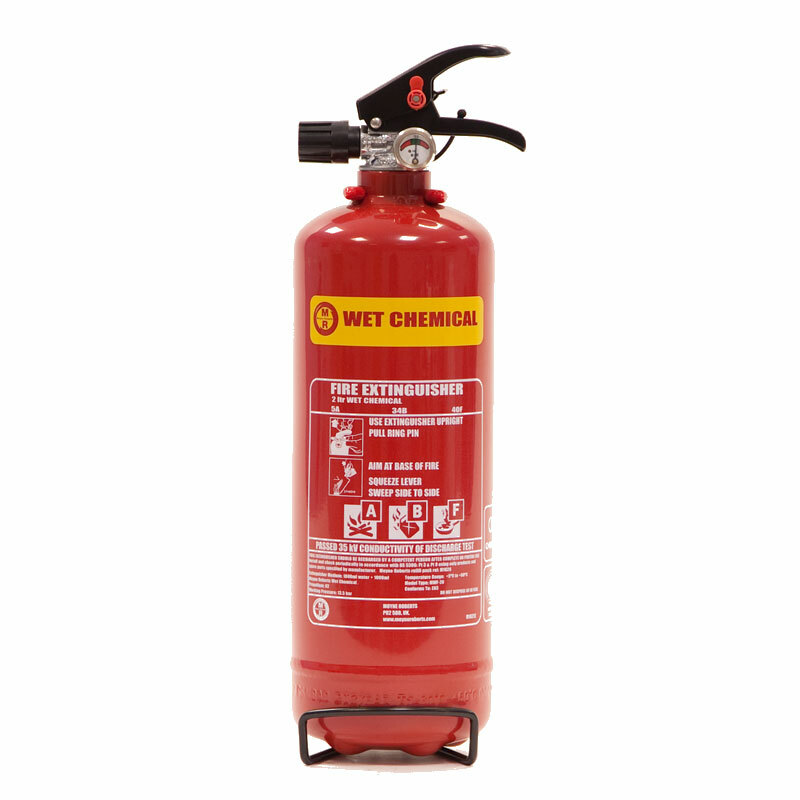 Servicing fire extinguishers to the BS 5306 part 3 2017 and the fire safety assessments to the regulatory reform (Fire Safety) order 2006. 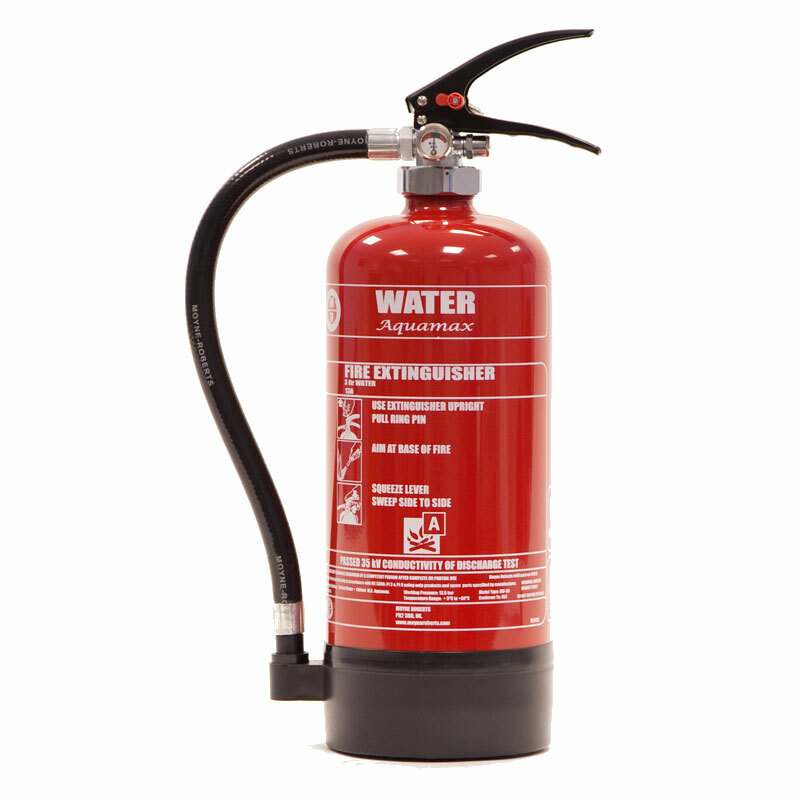 Over 27 years experience in fire extinguisher supply and servicing. 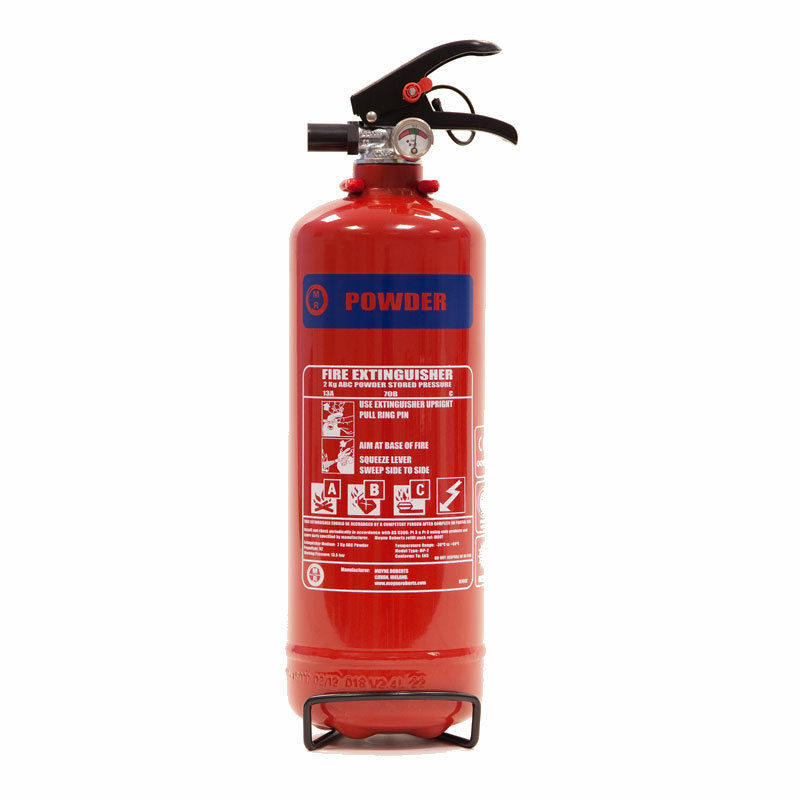 For further information about our fire extinguishers and fire safety products please contact us online, call us on 01273 358005 or call Doug Olley direct on mobile 07970 650053. Doug Olley, owner of Future Fire Protection has been supplying and testing fire extinguishers, providing training and associated fire safety products for over 27 years! If you need great service, come to the experts. 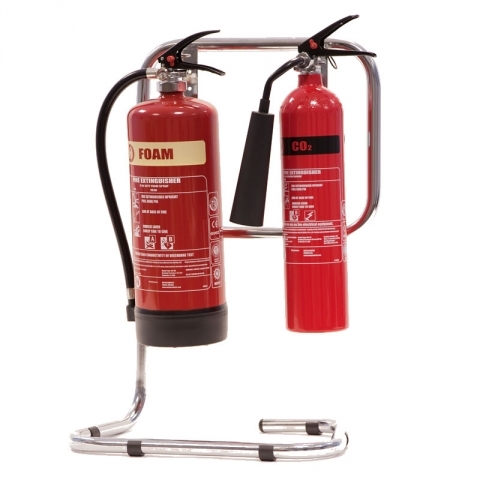 "I have no hesitation in recommending Future Fire Protection for their professionalism and competitive costs." 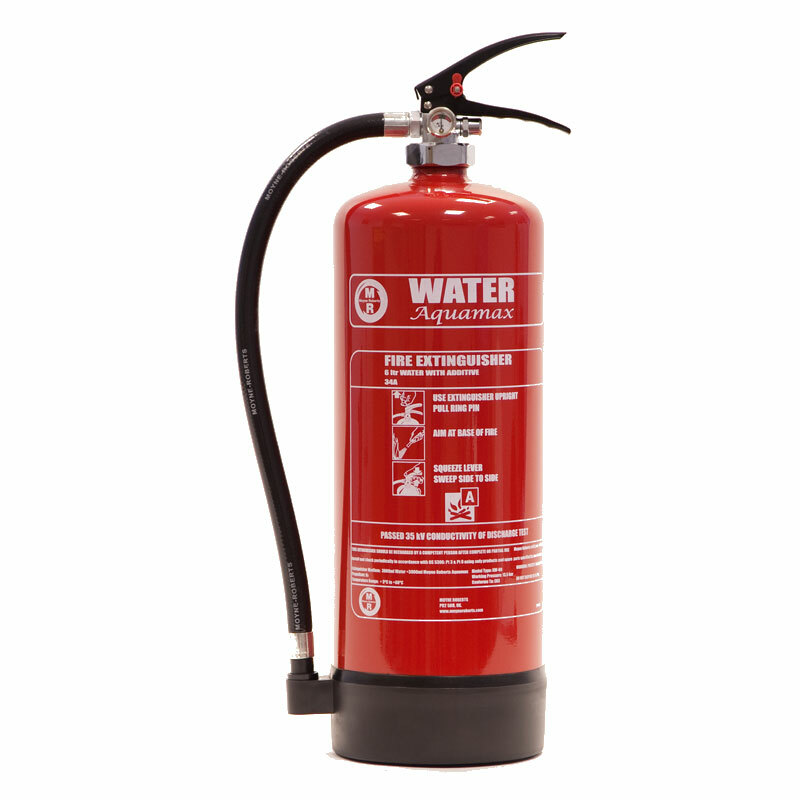 Always be sure to check the accreditation of any company supplying essential fire and safety services. 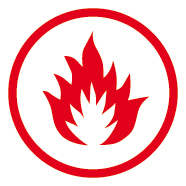 Future Fire Protection and a Fire Protection Association Member 2019.